I like a good aftermarket wheel as much as the next guy but when it comes to BMWs, I often just stick with stock wheels. It may sound like personal bias but I honestly think BMW makes better wheels than almost any other auto manufacturer and has quite possibly the best catalog of great wheels in automotive history. 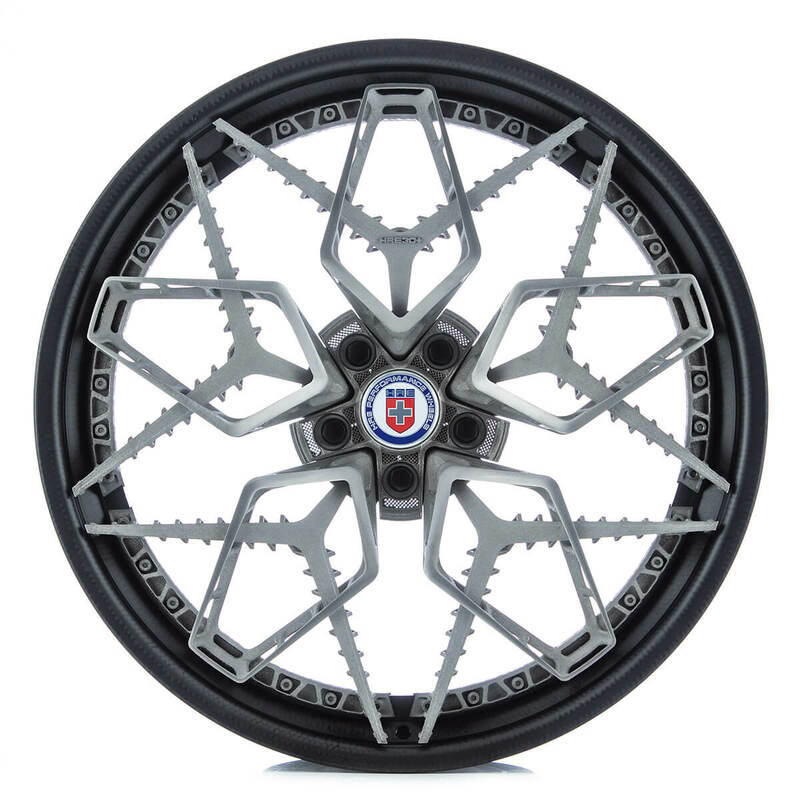 However, if I were to choose a brand of wheel to swap a Bimmer’s with, it’d be HRE. 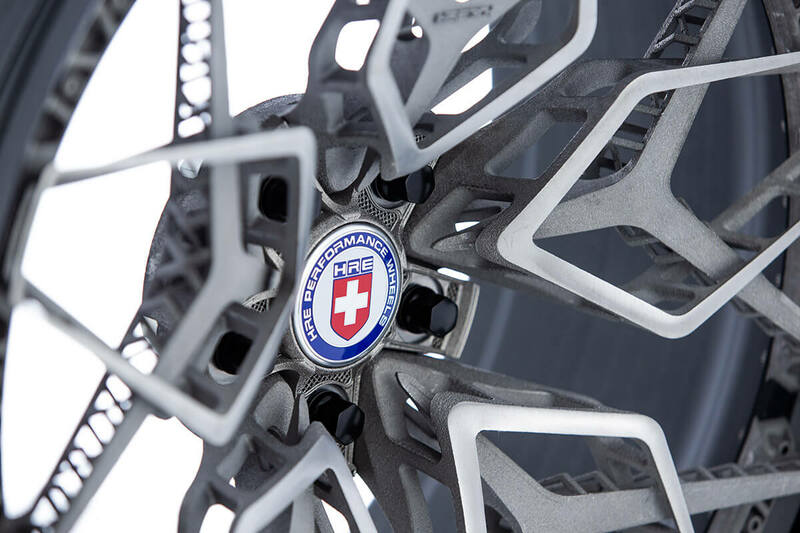 Few brands do wheels as well, as stylish and as high quality as HRE wheels and now they’ve pushed things to a new level with the world’s first-ever 3D-printed titanium wheel — the HRE3D+. HRE is always good for some pretty technically impressive wheels. These new 3D-printed titanium wheels are something else. 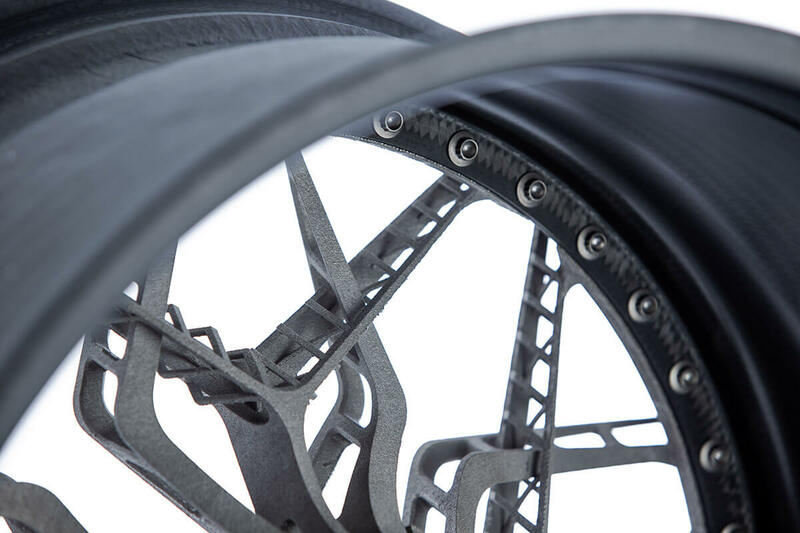 While 3D-printed wheels aren’t exactly new, 3D-printing a titanium wheel is. How HRE gets it done is impressive and the final result is stunning. 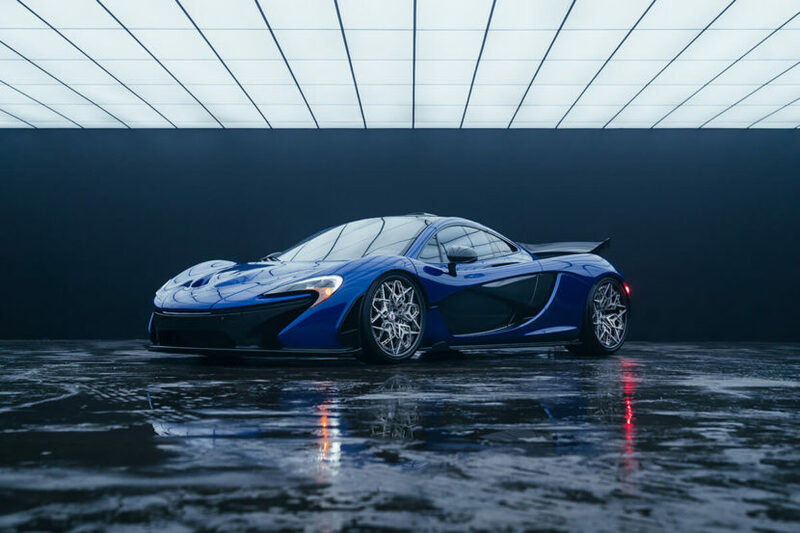 Using EBM (Electron Beam Melting) melting uses an electron beam to melt fine layers of titanium, which are then built up, one at a time, to create the final design. 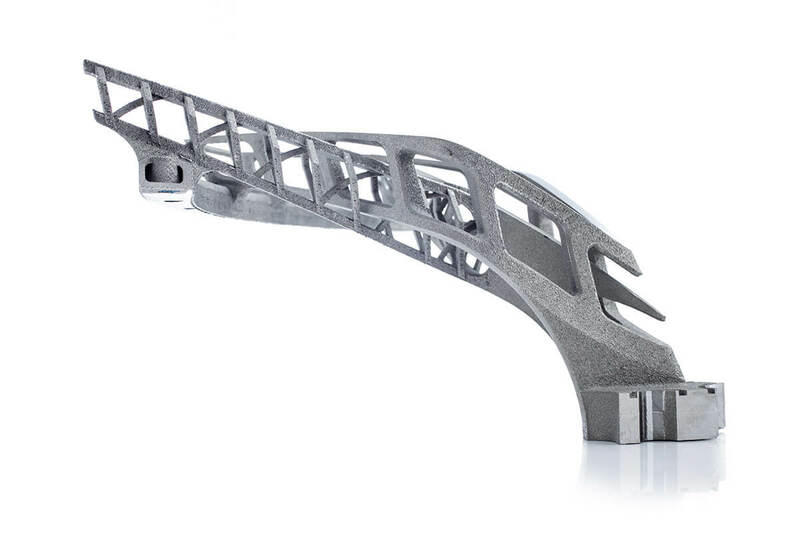 This process helps create incredibly complex shapes, shapes that would be impossible in traditional manufacturing. 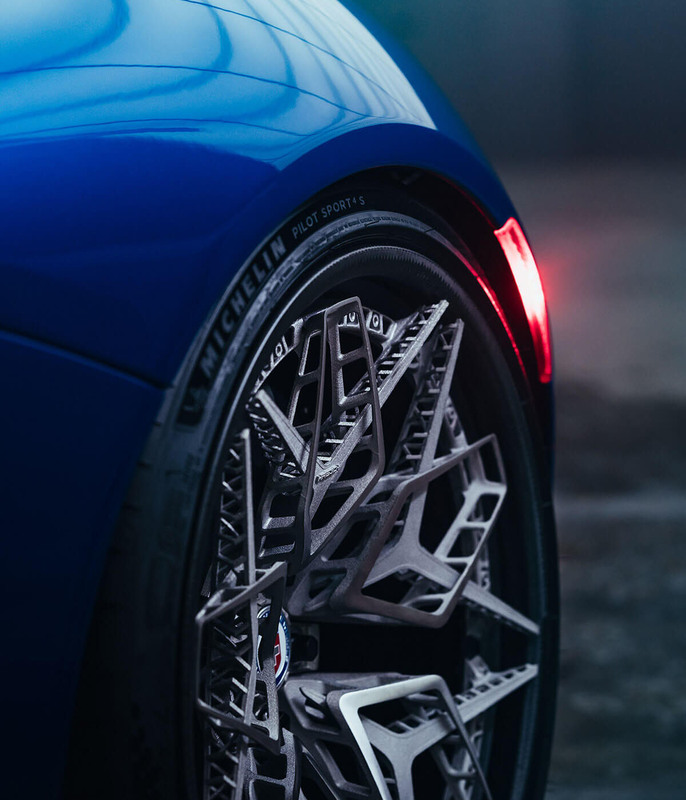 For you techie nerds that like to watch impressive manufacturing (such as myself), HRE has provided a video that shows the process and the development of the wheel and it’s remarkable. 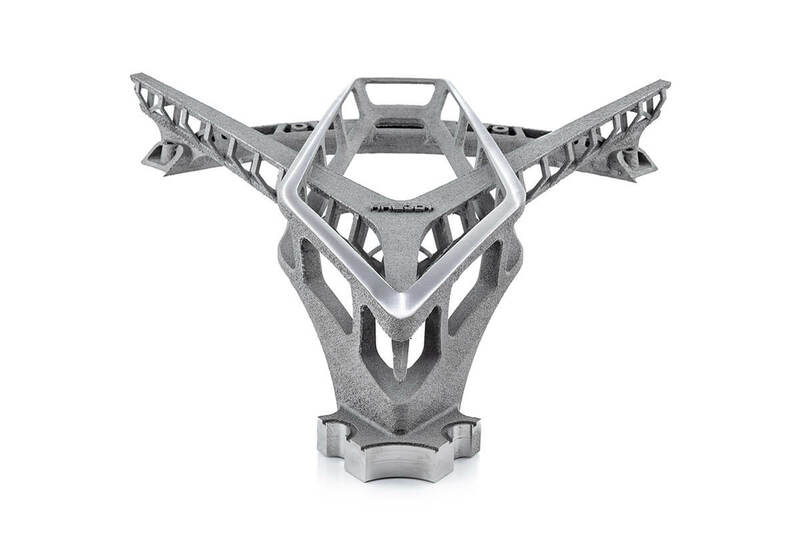 The crazy shapes and geometric patterns that are possible from additive manufacturing (3D printing) versus traditional forging or casting are flat-out awesome. What’s interesting is how the material looks. It’s gritty and rough and needs to be polished. Once polished, it looks like a normal machined wheel but it looks awesome with some surfaces polished and some showing the raw material. It sort of reminds me of the unfinished carbon fiber on the inside of the BMW i3, as they both sort of show their true natures. At the moment, the HRE3D+ wheels have to be developed in multiple pieces and then bolted together. 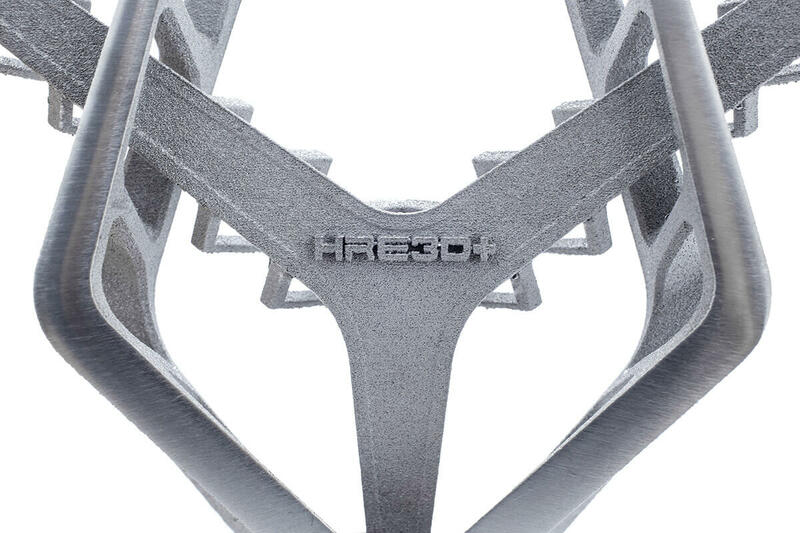 However, advances in additive manufacturing, as well as 3D-printing machines increasing in size, will allow HRE to create entire wheels in one piece using this same method. 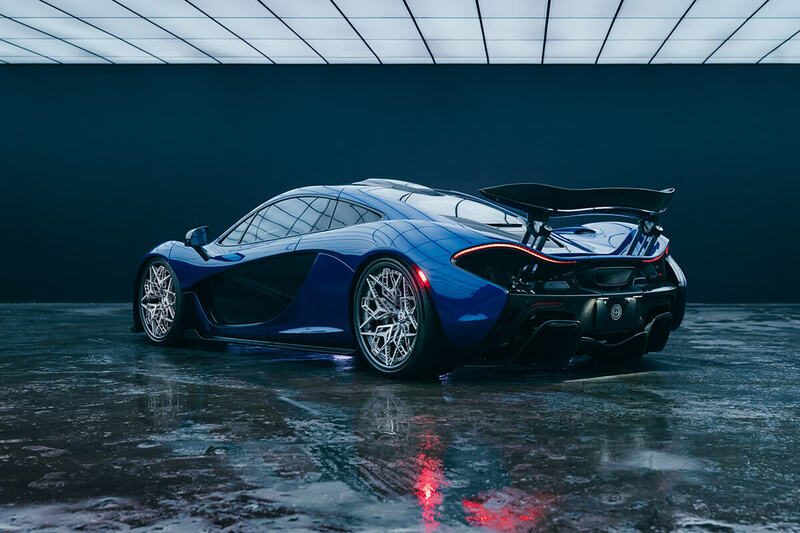 We’re already big fans of HRE but we can’t wait to see these wheels in person. 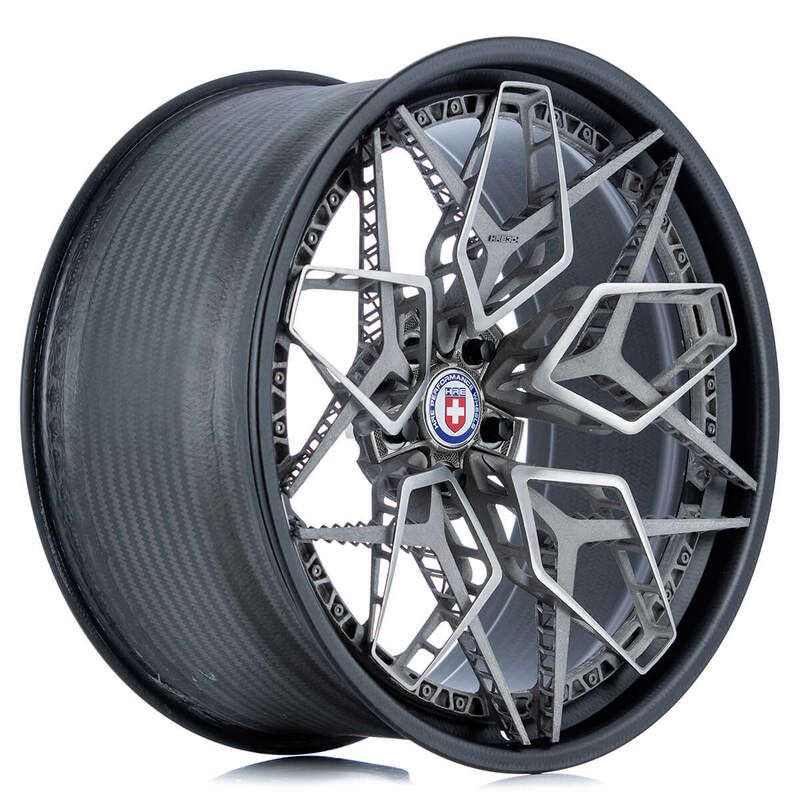 It must be said, though, that HRE isn’t planning on selling these just yet, as the HRE3D+ wheel is just a design and manufacturing concept to show what the brand can do. They have our attention.